GKN's remaining shareholders have until Thursday to accept the takeover offer from Melrose Industries as the turnaround specialist's offer will soon be declared wholly unconditional. 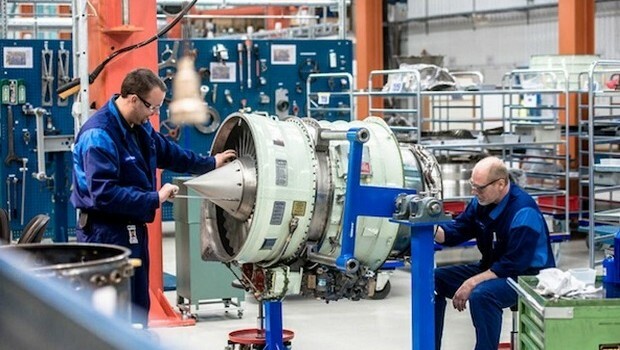 FTSE 250-listed Melrose said it expects the offer to be declared wholly unconditional no later than Thursday, 19 April, giving around 20 days for GKN's shares to be withdrawn from trading on the London Stock Exchange, expected on or around 21 May. Melrose urged GKN shareholders who have not accepted the offer to do so before the deadline as the cancellation of shares from the LSE will make it much harder to sell them.